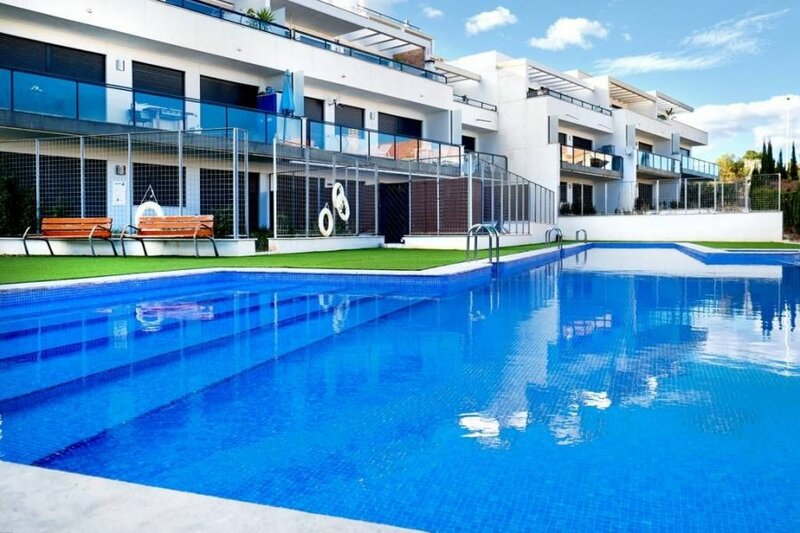 We are pleased to offer this "LOVELY APARTMENT FOR RENT”, the property is located in Cabo Roig and is available on a long term basis and rented furnished. 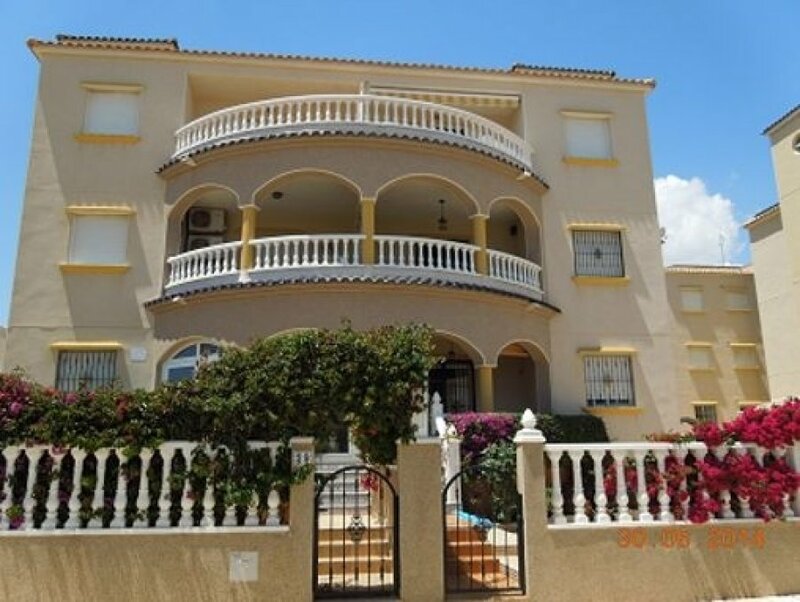 We are pleased to offer this "LOVELY APARTMENT FOR RENT”, the property is located at Las Filipinas, near Villamartin and is available on a long term basis and rented furnished. 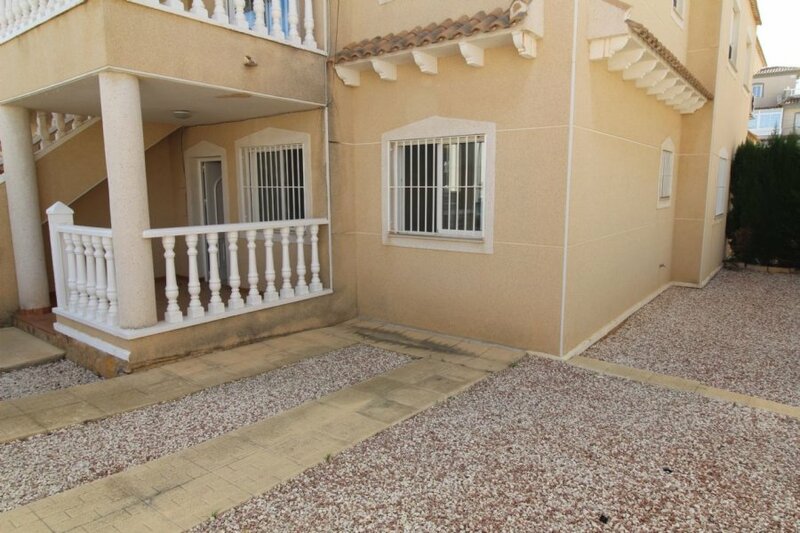 We are pleased to offer this "LOVELY GROUND FLOOR APARTMENT FOR RENT”, the property is located in Los Dolses, close to Villamartin and is available on a long term basis and rented unfurnished. 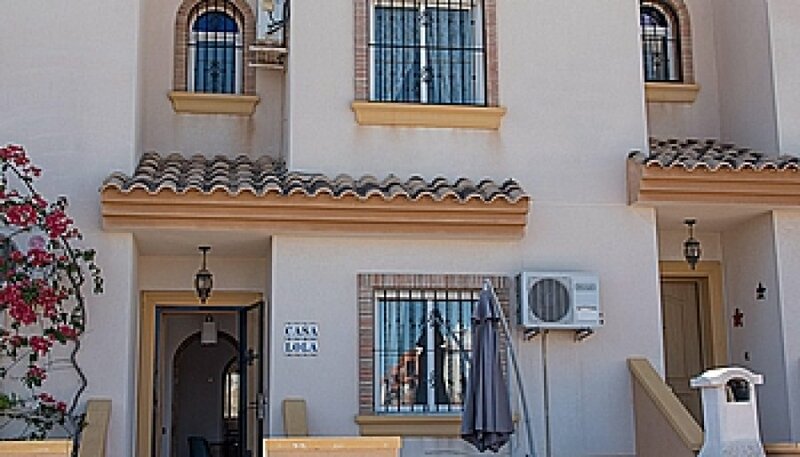 We are pleased to offer this "LOVELY TOWNHOUSE FOR RENT”, the property is located in El Galan, Villamartin and is available on a long term basis and rented furnished. 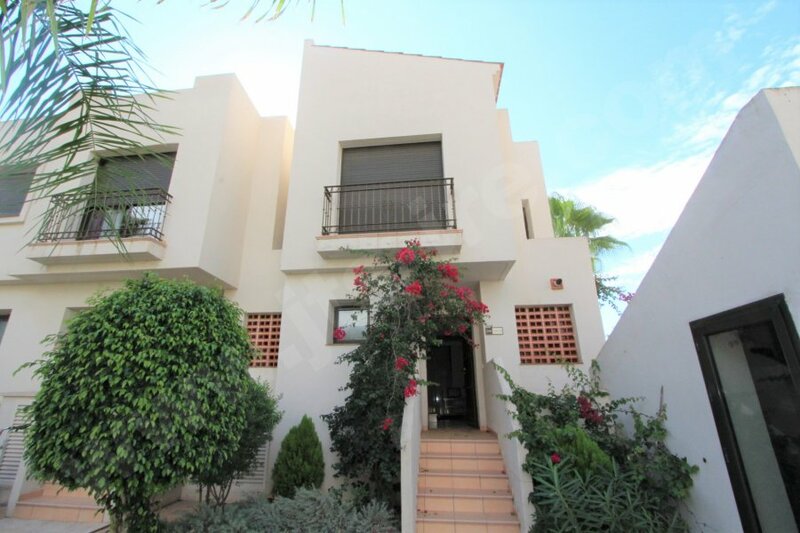 We are pleased to of­fer this "STUNNING TOWNHOUSE" which is situ­ated on the well-known Roda Golf Com­plex. 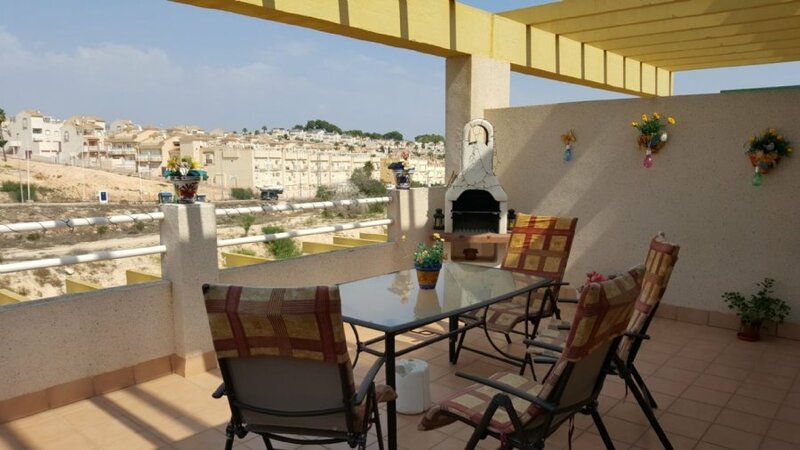 We are pleased to offer this "LOVELY TOWNHOUSE FOR RENT”, the property is located in Villamartin and is available on a long term basis and rented furnished. 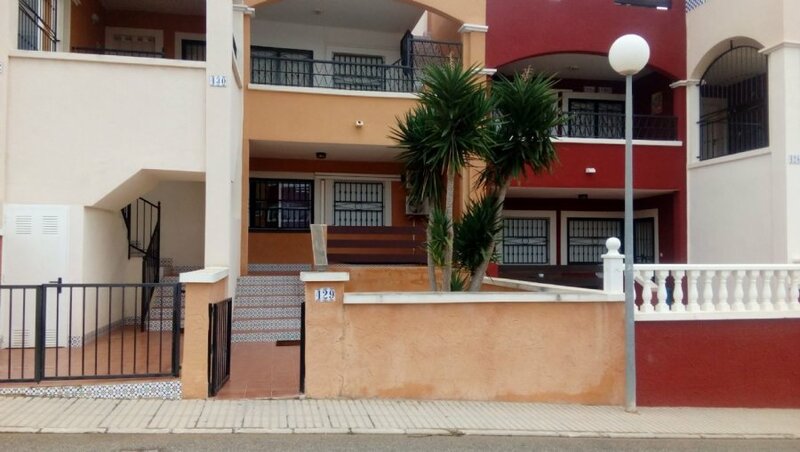 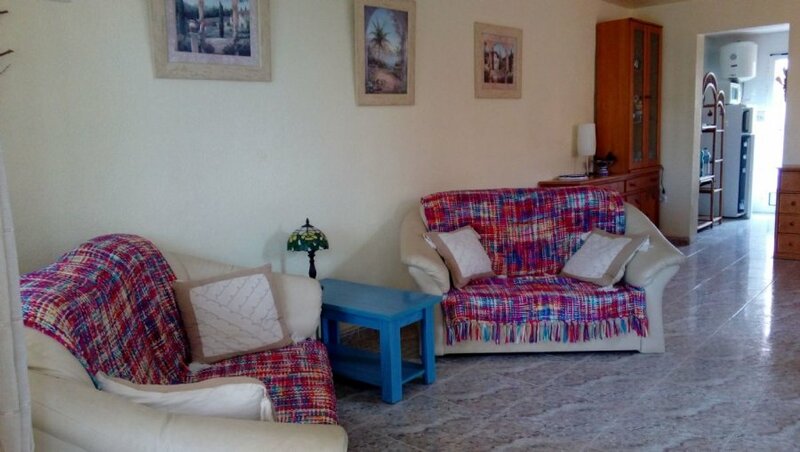 We are pleased to offer this "LOVELY GROUND FLOOR APARTMENT FOR RENT”, the property is located in Campoamor and is available on a long term basis and rented furnished. 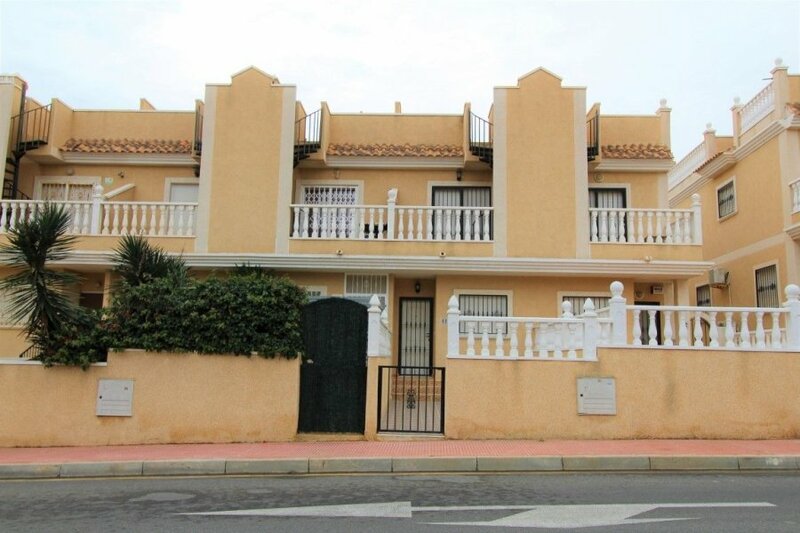 We are pleased to offer for rent this TOWNHOUSE, which is located in Costa Dorada, Villamartin and is available to rent furnished on a long term basis. 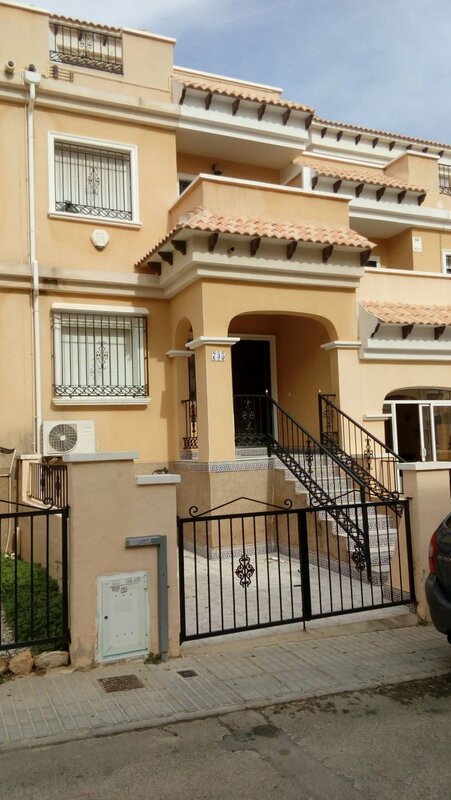 We are pleased to offer for rent this TOWNHOUSE, which is located in Villamartin and is available to rent furnished on a long term basis.